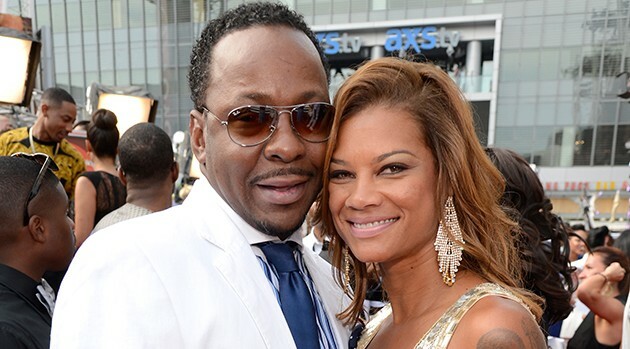 Kevin Mazur/BET/Getty Images for BETBobby Brown has welcomed his sixth child. The singer’s wife, Alicia Etheredge, gave birth to a baby girl Saturday, according to a source close to the family. This is the second child for the couple, who wed in 2012. Their son Cassius is 5. The birth of his sixth child comes in an otherwise tough year for Brown, 46, whose 22-year-old daughter Bobbi Kristina Brown was hospitalized in January after she was found unresponsive in a bathtub. She was moved to hospice last month.